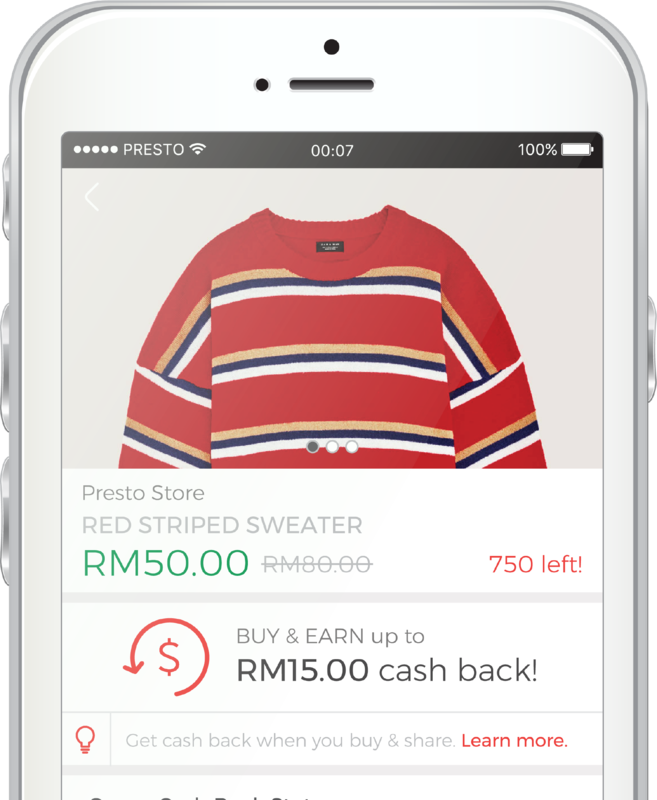 Say hello to Malaysia’s first home-grown and highly innovative Social Marketing platform – a whole new way to save on shopping. 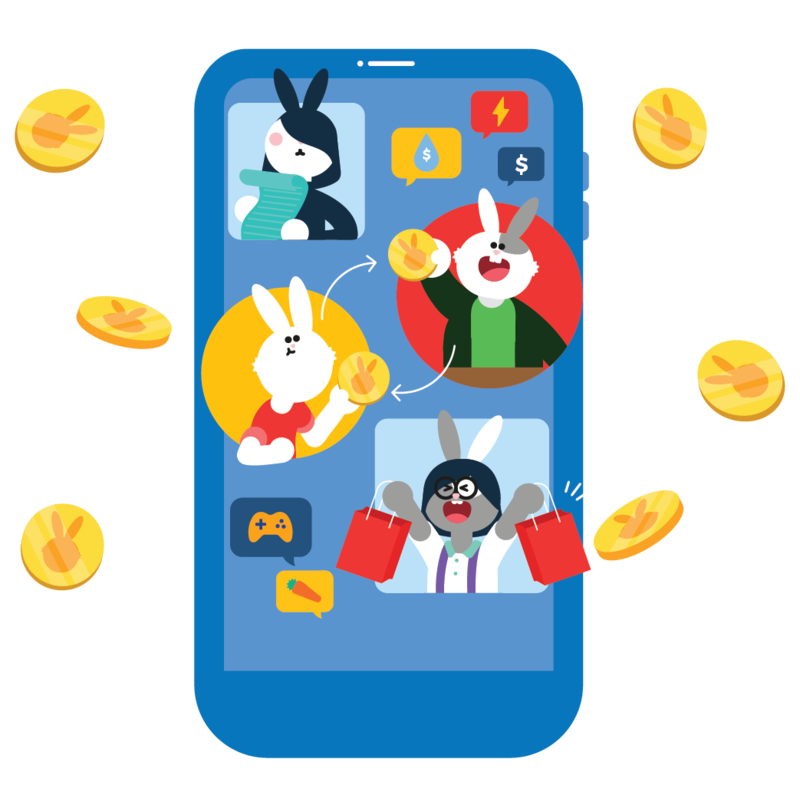 Now you can earn endless CASH BACK when you purchase and share a great deal with your friends. 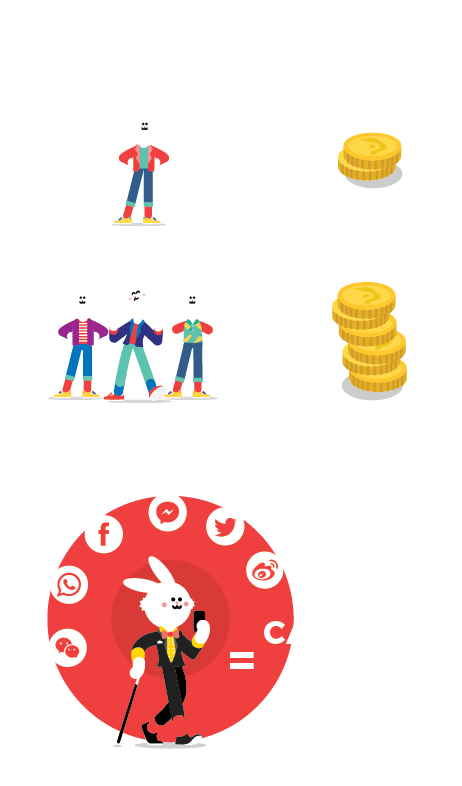 Presto also rewards shoppers who put in extra effort to promote the deal through their social media channels. Be a "Brand Ambassador" and earn extra CASH BACK! 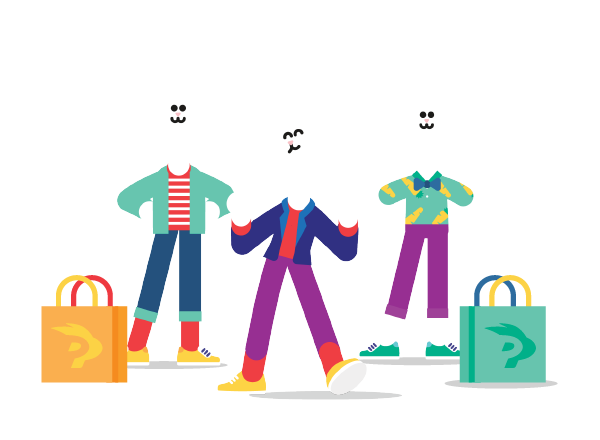 PrestoPay is a unique digital lifestyle platform that provides you hassle-free mobile payment for online and offline retail purchases including prepaid mobile reload and bill payment services.  Download Presto to shop, earn CASH BACK rewards and manage your account just a few quick tabs. © 2017 Presto Universe All rights reserved.